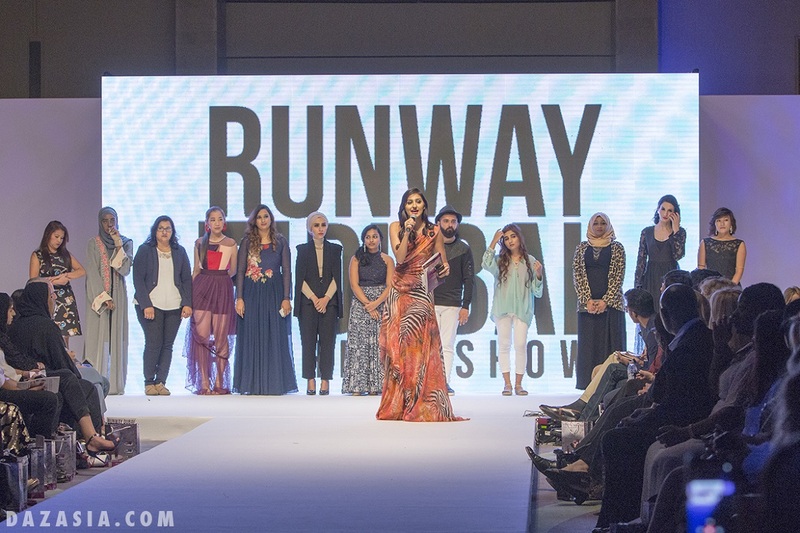 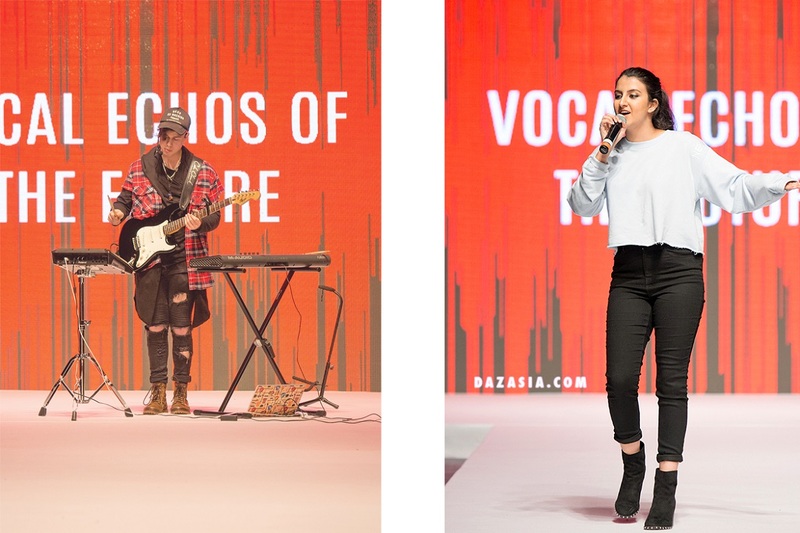 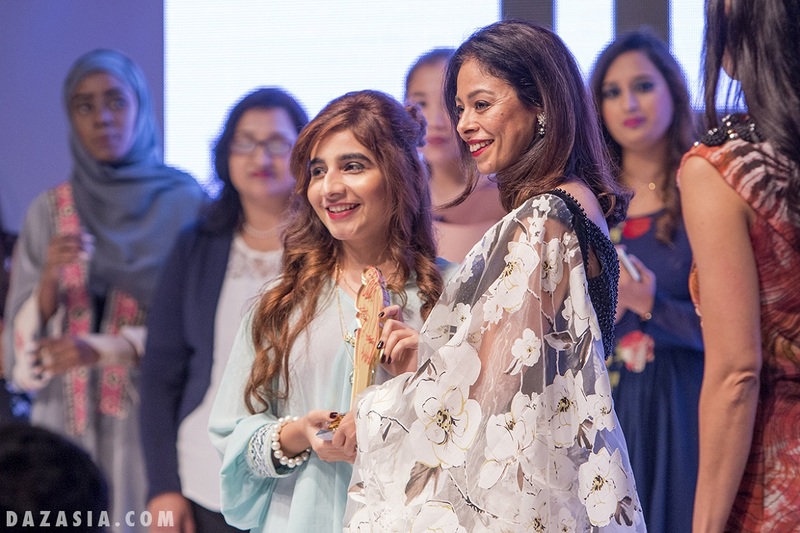 The Annual Runway Dubai Fashion show was launched in 2013 and has quickly developed into the leading international fashion show platform in the Middle East region. 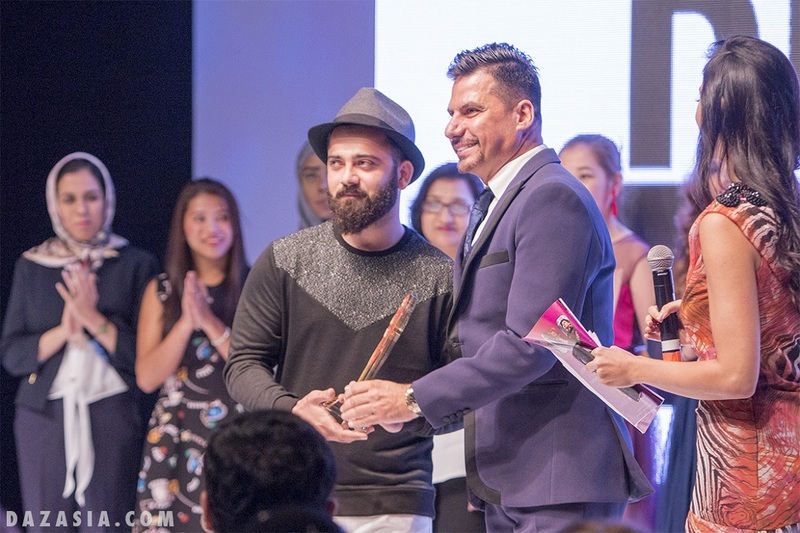 The multicultural platform has quickly been recognized as the most inspiring fashion event in the UAE and provides an excellent opportunity for fashion talents and brands from around the globe to receive a well‐deserved exposure and recognition for their creativity and serves as a means of identifying, connecting and boosting the growth of the future trendsetters of the fashion design industry in the region. 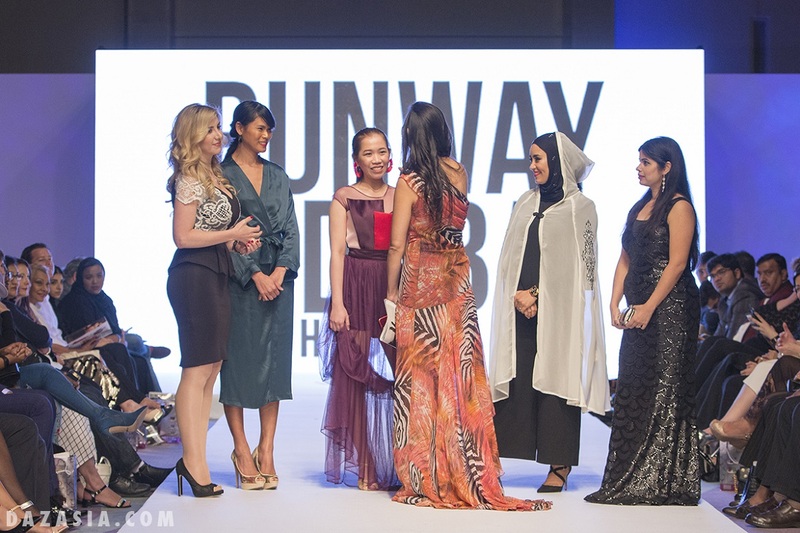 The 5th installment of the Annual Runway Dubai Fashion Show will be held between the 8th – 10th November, 2017 at the luxury Sofitel the Palm Hotel, Resort & Spa on the most amazing location in Dubai, the Palm Jumeirah Island and will feature catwalk presentations, fashion talent contest, brand exhibitions and musical performances from around the globe. 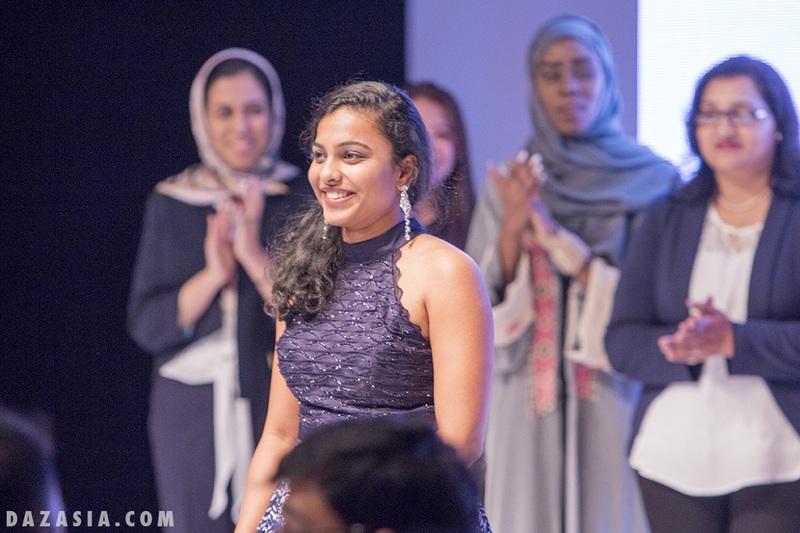 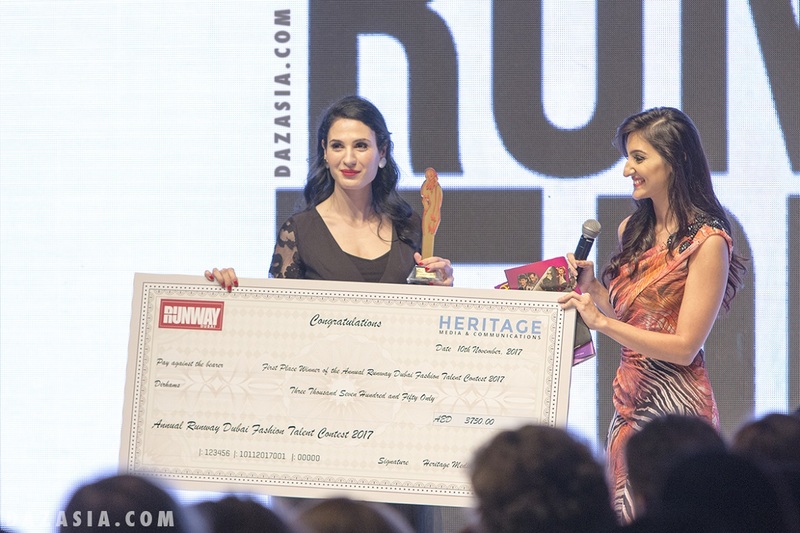 First Place Winner of the Annual Runway Dubai Fashion Talent Contest 2017.